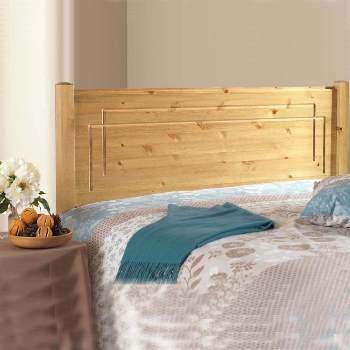 Online Shop | Metal Headboards For Divan Beds | Edmond brass headboard by Serene. 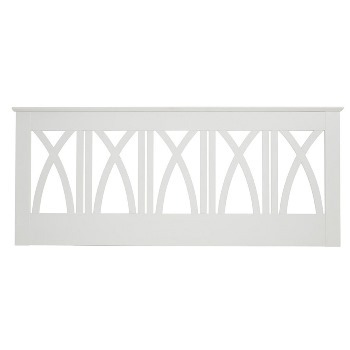 Edmond brass headboard by Serene. 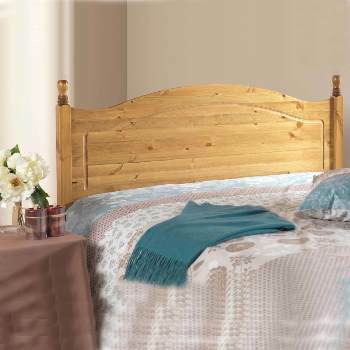 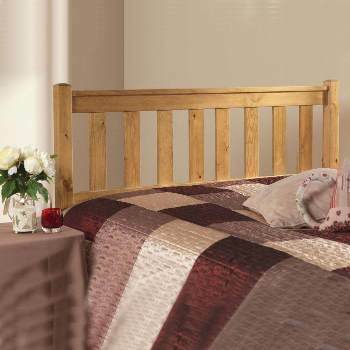 The Edmond antique brass headboard by Serene would not look out of place on the set of a victorian period drama. 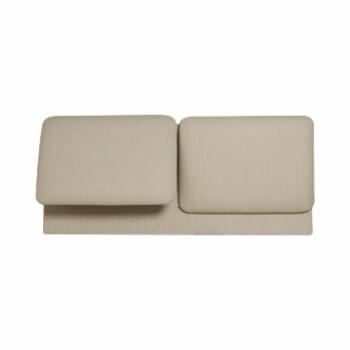 Imposing proportions presented in a rich antique brass finish, convey a sense of elegant refinement and sophistication. 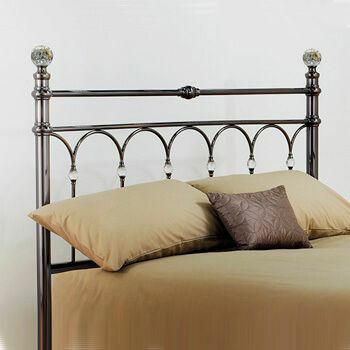 Combining robust features with gradual curves and stylish detail, the Edmond bed is a distinguished brass headboard with its hand-poured castings.